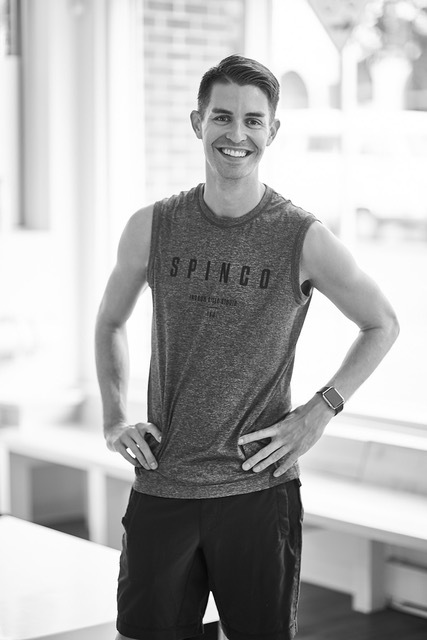 I teach at SPINCO because I love helping people achieve their fitness goals, no matter how big or small they might be we do it together: One Team, One Bike. I want every rider to feel like they’re crushing their goals, that they’re happy and healthy! If I can make people feel as great as I do after a class, my mission is accomplished. A really good brunch and bike ride on Dallas road. They’d tease me and quote something from Mean Girls, but I know they actually think I’m great!